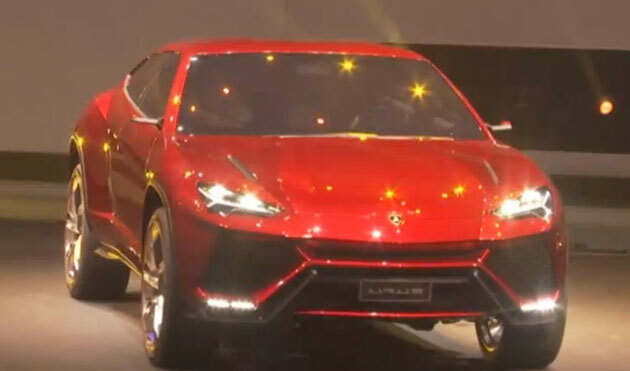 Lamborghini CEO, Stephan Winkelmann has confirmed that URUS will launch in 2017. The Urus is anticipated to be designed on an equivalent MLB platform underpinning the next-gen Audi Q7, the Volkswagen Touareg, the Porsche Cayenne and even the SUV from Bentley. The mechanical specification of URUS 2017 has not been revealed. As a expecting by market expert that it will be equipped by the twin-turbo V8 conjointly with a plug-in hybrid version. Lamborghini's CEO said last year that the Urus will be available with two powertrain options. We expect the carmaker to follow the same plans for the market release scheduled in 2017.